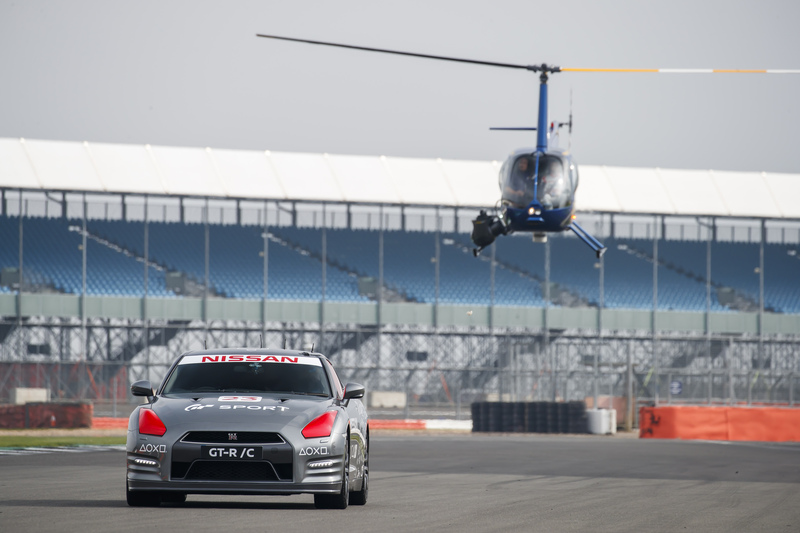 NISSAN GB has created the ultimate remote-control car for gamers — the Nissan GT-R /C. A few millimetres of button movement or joystick travel are all it takes to unleash the GT-R’s full power. The remote-control vehicle is capable of a top speed of 196mph — not restricted for the purpose of the project car — with no one sitting behind the wheel. 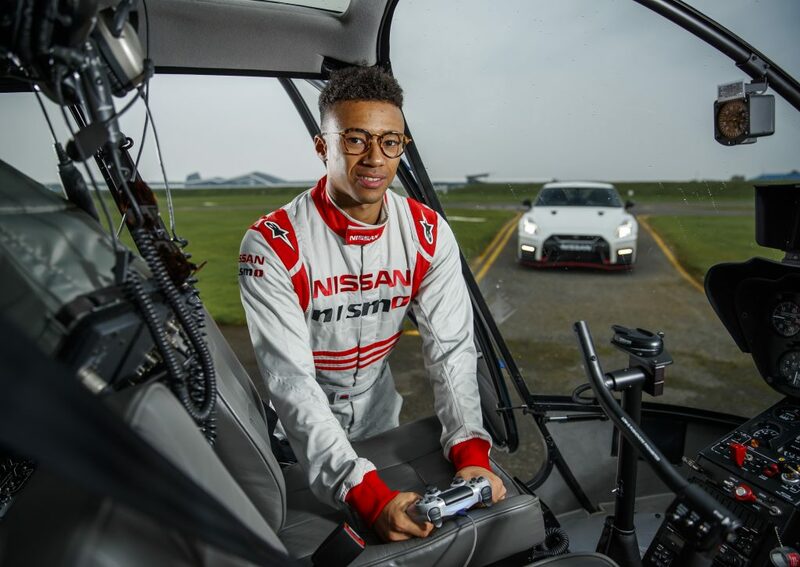 Jann is one of the most successful winners of GT Academy, Nissan’s revolutionary driver discovery and development programme. He was approached to be the first driver of the GT-R /C because of his unrivalled talent in both Gran Turismo gaming and real-life motorsport. 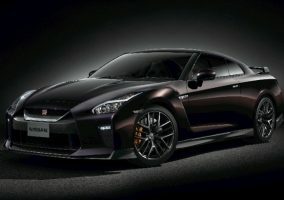 The GT-R /C was engineered in the UK by JLB Design Ltd., using a standard-spec 542bhp V6-powered 2011 R35 — the same year Jann Mardenborough won GT Academy. On Jann’s fastest lap (1:17:47), the GT-R /C averaged 76mph/122kph and reached a top speed of 131mph/211kph — the ‘driven’ average for the 1.6mile/2.6km loop circuit is around 83mph/134kph. 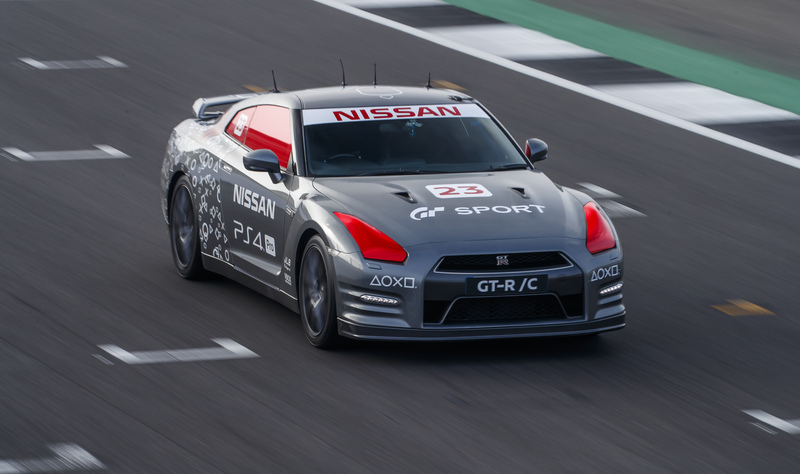 The GT-R /C is fitted with four robots which operate the steering, transmission, brakes and throttle. Six computers mounted in the boot update the controls at up to 100 times a second. The steering position is measured to one part in 65,000. 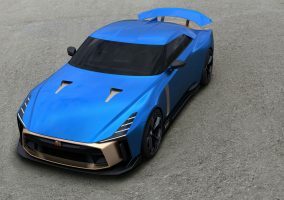 James Brighton, of JLB Design Ltd, said: “The GT-R /C presented some unique challenges and a number of engineering firsts for us. We had to ensure the robotics would operate effectively during fast acceleration/deceleration, as well as high cornering g-forces; deliver realistic and reassuring control of the car at all speeds; and maintain a robust connection between the car and the DualShock®4 over variable distances and with minimal latency in robot response times. Jann added: “This was once-in-a-lifetime, truly epic stuff. The GT-R /C has brought my two worlds together — the virtual of gaming and the reality of motorsport — in a way I never thought possible. The response from the car when using the controller was far more engaging than I thought it would be. JLB Design has done an incredible job at making everything respond really well.